Released a new podcast episode on the ending of December speaking on some important life lessons I’ve learned within the year of 2018. I realized the importance of reflecting and taking notes of some things you have learned within a year. 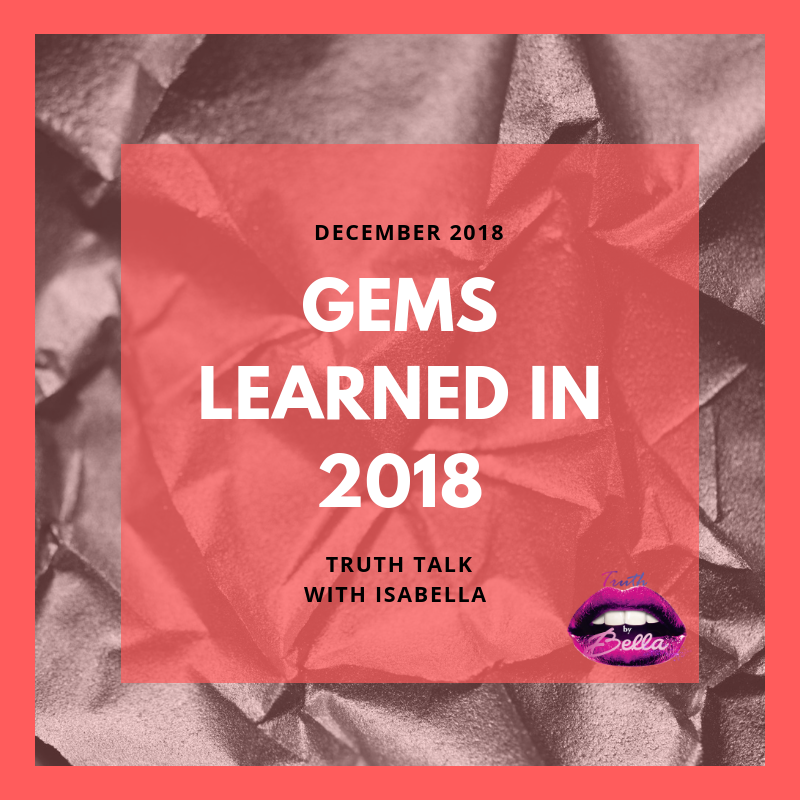 I found myself doing exactly that when I was recording this episodes on Truth By Bella. I allowed the Spirit to speak to me on what was important and needed to be shared with others. If you haven’t been listening to Truth By Bella on Spotify, Apple Podcast, Soundcloud, & other podcast platform, You Are Missing Out On Great Content!